It's 2am: do you know what the status of your rental renovation is right now? Things like this can keep property management professionals up at night, and sometimes they need to access information about a project after hours. After all, that's when most of your tenants are home, and it's when many emergency calls are made. 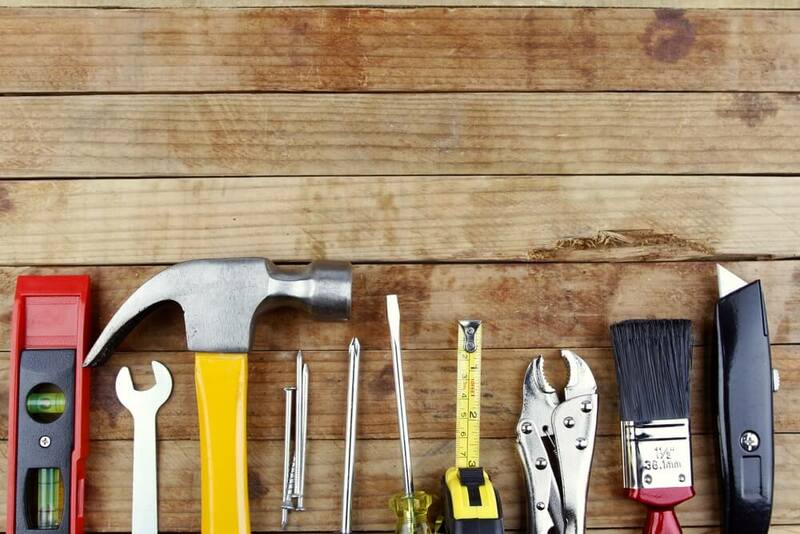 Renovation and maintenance management can be a 24/7 occupation, and while you may be out of the office, you need to know what the status of a project is if a contractor or a tenant calls. Online property management tools can help you find the information you need without going into the office. When a pipe bursts early in the morning, your tenants must have somewhere to turn. You likely have preferred professionals who can work with you on urgent problems like this, and your company probably has a process that you need to follow in an emergency to ensure that the building and your tenants are safe, cared-for, and insured. During a building emergency, you need information quickly. It's not always convenient to go to the property management office to find what you're looking for. You need quick and easy access to the required information. 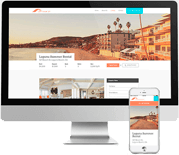 An online property management system allows you to login wherever you are to get key information about the property and about those who can come to repair the damage. When a maintenance need is less urgent, it's still more convenient for tenants to be able to log their concern on their schedule rather than yours. Busy people who work during the day can easily forget about that dripping tap or loose hinge until they're home again, and it becomes a chronic annoyance that impacts their view of the property. Easy online access is no longer just a convenience. "Constant Contact" is now an expectation, according to Customer Experience Insight magazine. If they need to call you about the problem, playing phone tag can become irritating and a minor repair issue can turn into a major customer service concern. Instead, set up an online tenant portal that allows your tenants to submit questions and maintenance requests at any hour of the day or night. This eliminates issues related to office hours or playing phone tag. The convenience results in increased efficiency and happier tenants. Your system will log the requests and when you're in the office, you can use this information to prioritize repairs. When you have thorough and updated information about repair needs, you can also coordinate repairs so that a maintenance person can work in the same area or on the same problem in multiple properties at the same time. 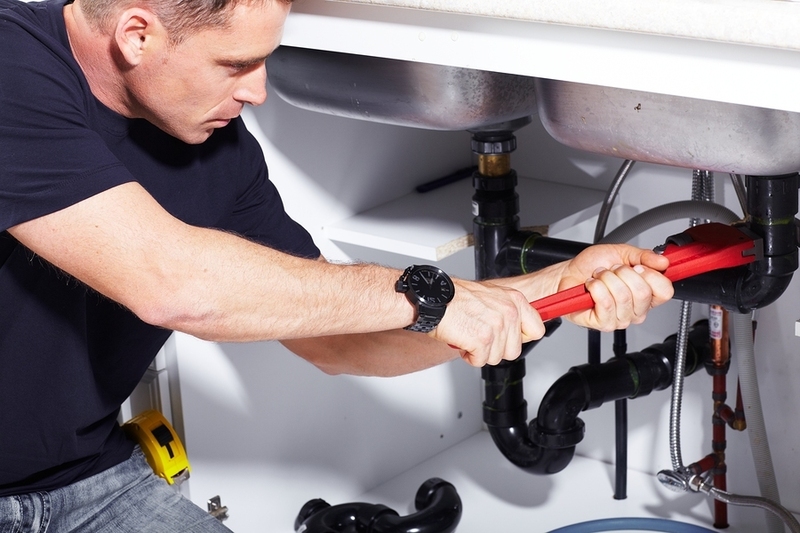 "Timely repairs go a long way," says a recent Forbes article on moonlighting as a landlord. When property management is your full-time business, it's even more important to add preventative maintenance to your ongoing to-do list. Prevention is key to avoiding rental property emergencies, and having an easy online system that tracks repair requests and ongoing maintenance needs will help you avoid serious problems down the road. Conduct regular property inspections on both the interior and exterior of your single-family homes. This allows you to check in on your tenants and to ensure that you're up to date on any maintenance requirements. Your property management system can help you coordinate these visits and set a schedule of maintenance that's informed by ongoing maintenance requests from tenants. When you're looking for online property management tools, Propertyware can help. Our mobile-friendly and flexible software is accessible wherever you are and whenever you need it. Sign up for a free tour of Propertyware today.